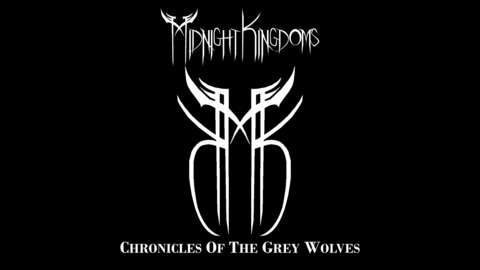 Midnight Kingdoms is an actual play podcast set in a world that lies between the twilight of dusk and dawn. A land being consumed by a bodiless form of fog and cloud. Magic is dying. The power and glory of its rivers and seas are becoming beds of dust and death. Where dreams manifest into reality and stalk the night for their prey. The people have come to accept this existence. It is all they have known. It has become a part of them. In darkness they live. They endure. They survive. All save a cadre of strangers from the Grey Wolf Company. The most recent pups refuse to purely endure. They are determined rise above mere acceptance of simple survival. They chase the hope of life in the darkness rather than wait for it in the false light. 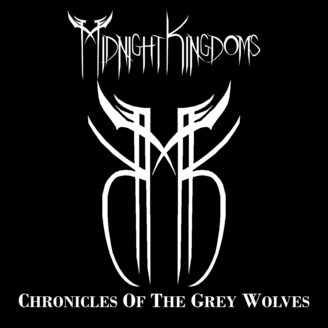 Follow their journey as as told in The Chronicles of the Grey Wolves.